Over the course of a career, your talent takes a remarkable journey. From the recruitment stage to leadership and through to retirement, your people have different needs as they grow. 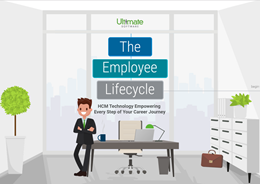 Follow one employee's journey and see how best-in-class HCM technology makes work life easier at each step along the way. There simply aren’t enough hours in the day for an HR professional. Between the demands of your managers and the people you serve on a daily basis, where do you find the time to get it all done? 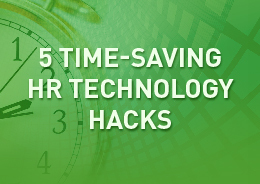 Discover five new ways that technology can let you “hack” a few more moments of productivity out of each day. 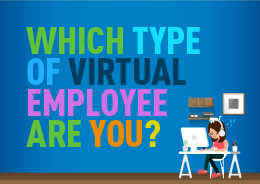 Tax season is dreaded by nearly all HR and payroll professionals. Between compliance and accuracy, there is a lot to keep track of, so it becomes very easy to miss an important detail or two. 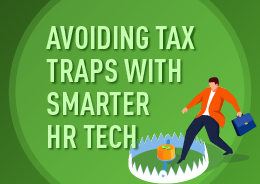 Save time and money by avoiding these four tax traps with smarter human resources and payroll technology in the cloud. Research shows that customer service may have the most impact on long-term satisfaction. 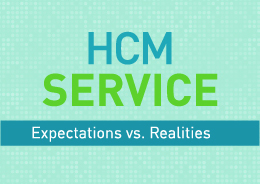 Discover the differences between HCM service expectations & realities. 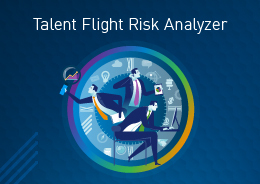 Spotting potential flight risks is key to retaining your top talent and maintaining your culture. 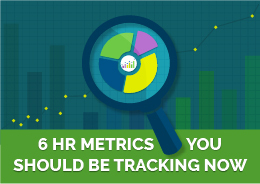 Use this Flight Risk Analyzer to determine the possible causes of an employee’s disengagement and what you can do to get them back on track. 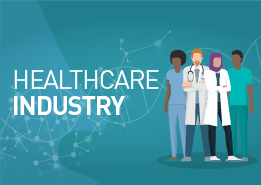 The healthcare industry is one of the most highly regulated and report-intensive industries out there. A unified HCM solution can streamline processes and provide better experiences for more productivity. The food and beverage industry face a variety of unique HR and payroll needs. 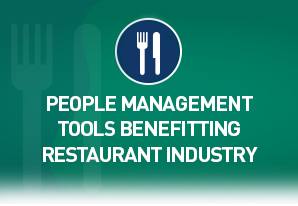 Best-in-class HCM tools help the restaurant industry overcome problems such as maintaining workforce data, forecasting labor trends, and complications from seasonal hiring. 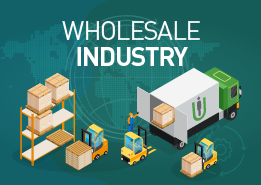 The wholesale industry is stocked with plenty of unique HR and payroll challenges. 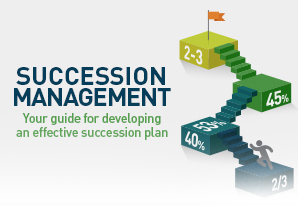 Thankfully, cloud-based people management solutions are here to help. 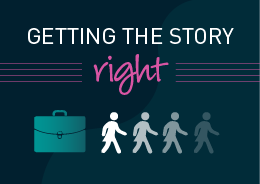 Discover how wholesale industry leaders are transforming their HR and payroll processes. 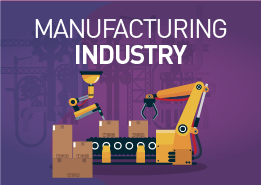 The manufacturing industry is full of unique and complex HR and payroll challenges. 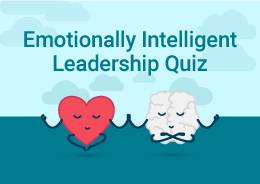 The intricacy of these needs has steered many leaders to adopt comprehensive people management tools. Making an investment in new technology can be overwhelming. It’s a big decision that requires research, planning, and thought. 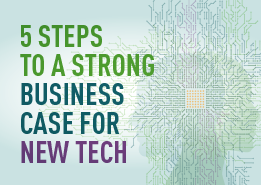 Discover the five steps you need to make a strong business case for purchasing new technology. “Here today, gone tomorrow” is an apt adage describing many companies’ current talent. Just because superior skill sets are in place right now doesn’t mean they’ll be there in the future. The question is: Is the business prepared to fill these gaps when they occur? Fifty-seven percent of women have college degrees. Yet, since the early 2000s, women have been leaving the workforce in large quantities. Why is everyone leaving? 44% of managers are stressed out by delivering negative feedback to employees, and a full 20% refuse to do it altogether. 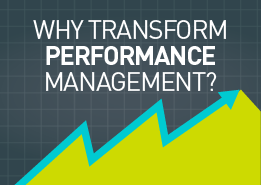 Companies across the globe are rethinking performance management. Ultimate Software is keeping you up to date on the latest industry information with our human capital managment infographics—a colorful collection of relevant topics and current workplace information you can use. With subjects ranging from recruitment to future proofing your organization's talent, we strive to transform complex statistics into simple visual guides so you can get the big picture at-a-glance.